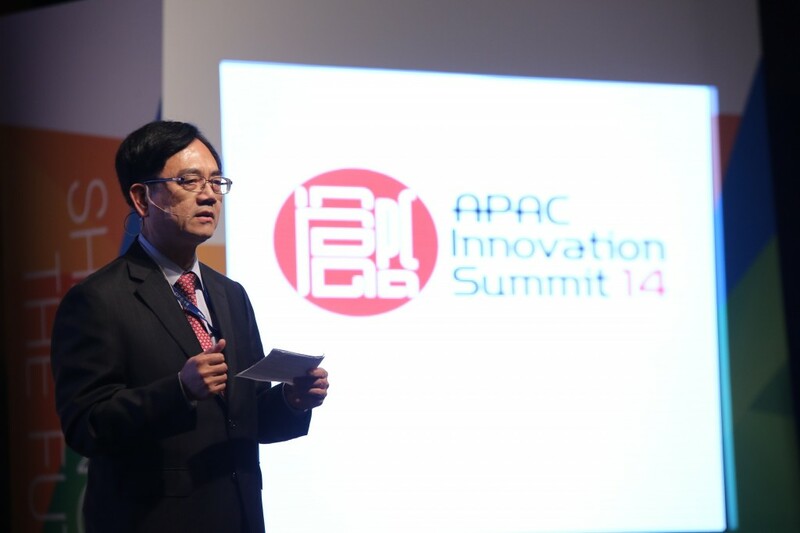 Experts Debate the Future of Innovation at APAC Innovation Summit. 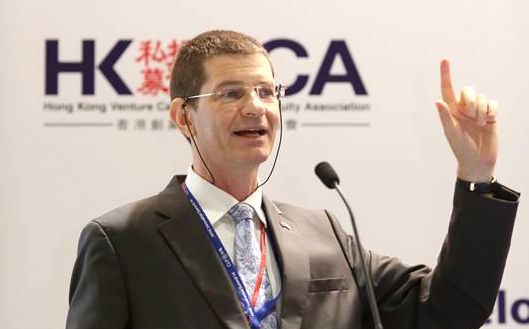 Over 2,000 international policy makers, business leaders, investors and entrepreneurs from 10 countries including Finland, India, Israel , Korea, Singapore, Sweden, Switzerland, UK and US, as well as 90 trade associations came together in Hong Kong last week to share their vision and knowledge on innovation and the technology economy at the APAC Innovation Summit. 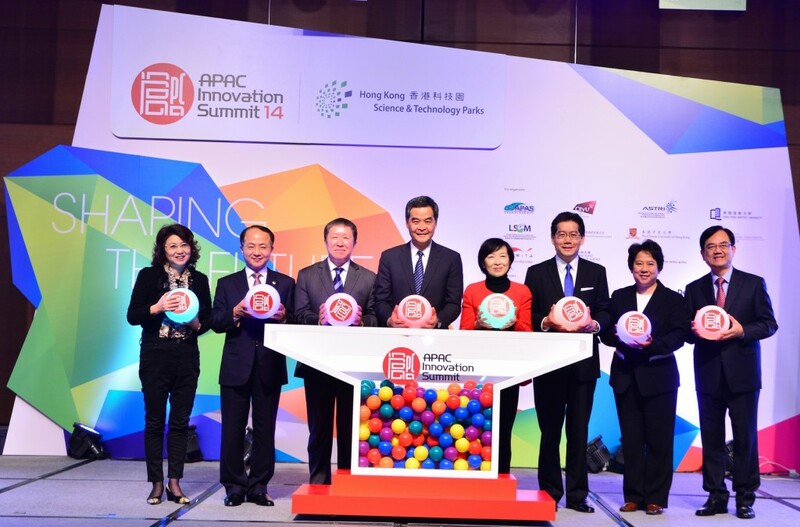 The five-day conference, organised by Hong Kong Science and Technology Parks Corporation (“HKSTP”), discussed six major topics related to the Asia Pacific’s innovation and technology development, which include technology and knowledge transfer; key technologies development; innovation and technology policy making; Asia’s innovation characteristics and model; venture capital and angel investment; as well as innovation and technology development in the Pearl River Delta region. The conference highlighted the role of government, the importance of tech clusters and industry-university collaboration and the need for enablers. 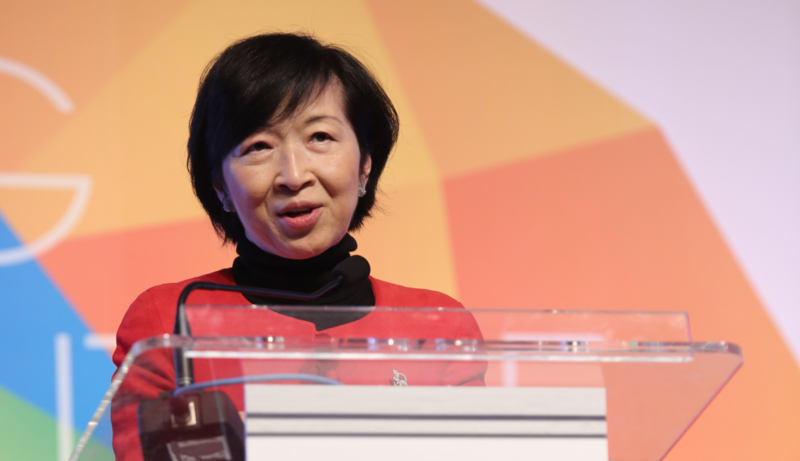 Mrs Fanny Law, Chairperson of HKSTP, said that Hong Kong had the essential ingredients of an innovation hub. She stressed that HKSTP’s mission is encapsulated in three Cs – connect, collaborate and catalyse. It connects innovators with government, investors and industrialists; it fosters collaboration with international and local universities and research institutes, and across technological disciplines; it also catalyses the development of innovations by creating an inspiring and energizing working environment, and offering individualised support that meets the needs of companies at different stages of development. Dr Cao Jianlin, Vice Minister of the Ministry of Science and Technology of the People’s Republic of China, highlighted that a deeper collaboration between Hong Kong, Shenzhen and Guangzhou is one of the key elements that contribute to the country’s innovation and technology development. He said that Hong Kong, in addition to all its competitive advantages, could partner with Mainland regions like Shenzhen and Guangzhou to create much stronger advantages and opportunities for the region. APAC Innovation Summit also attracted experts and prominent speakers form multi-national companies and institutions across the world, including Hitachi Ltd., Imperial College London, Microsoft, Qualcomm Incorporated, Schindler Ltd., Schneider Electric, Stanford University, TCL Corporation, Weizmann Institute of Science, Israel, and Xiaomi Inc., etc. They brought their innovations and experience to Hong Kong and exchanged views with audience. APAC Innovation Summit also witnessed some of the world’s firsts such as Schindler unveiling their latest technology breakthrough in urban transit management. Prof Yesha Sivan, Executive Director of the Collier Institute of Venture, Tel Aviv University, said when it came to fostering innovation, governments were “the most important players in the ecosystem.” He said laissez-faire policies were not effective in growing technology industries, he also said “Governments have to make decisions,” because every market is competing to be the best destination for investment and development. The Summit also included pitching sessions where local start-ups could showcase their businesses to venture capital and angel investors. 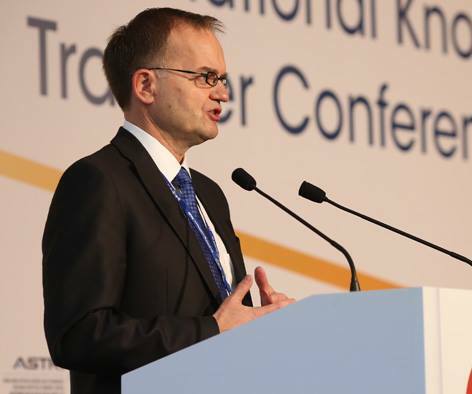 Mr Allen Ma, Chief Executive Officer of HKSTP, said the successful staging of the conference highlighted the growing importance of innovation and technology industries in Hong Kong. It also reinforced the important role of the HKSTP. “HKSTP has been working closely with all major education institutions and industry groups in Hong Kong to further enhance R&D and enable greater collaboration between government, academic and business. 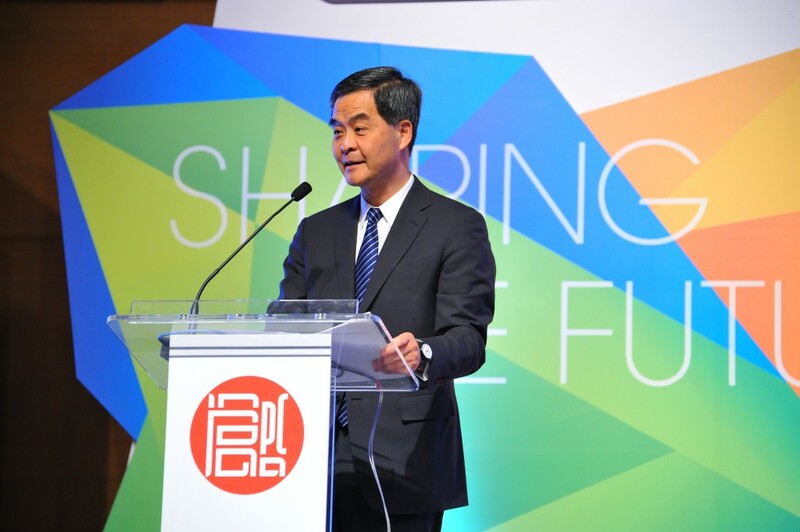 It is at the very foundation of HKSTP that all of Hong Kong must come together and prepare the city for success in the technological future.” He continued.